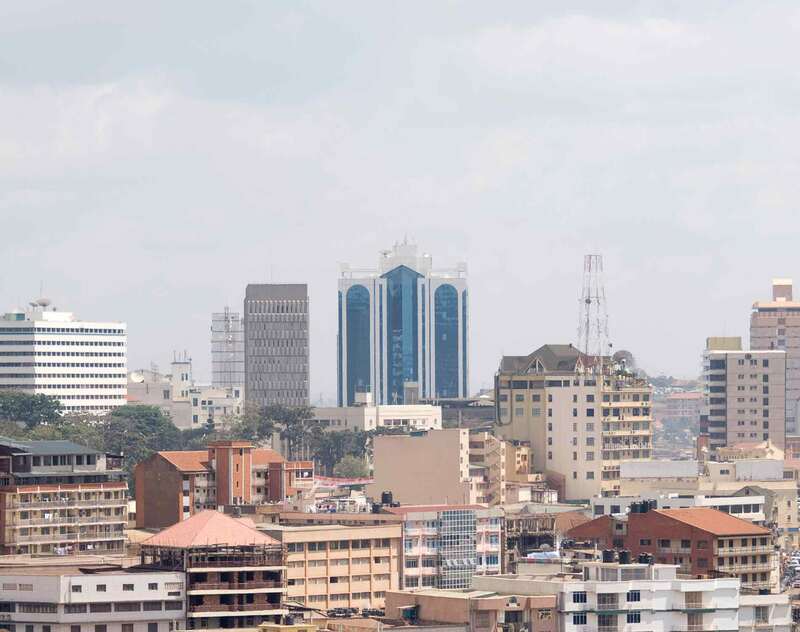 Kampala Associated Advocates (KAA), established in 2001, is one of Uganda's largest law firms and an established associate of Dentons' global team of lawyers. Tullow, MTN, South African Breweries, Actis and the government of Uganda are just a few of their clients. Our firm has nine partners with varied areas of specialization, assisted by a team of associates and full-time consultants. KAA's clients range from international, listed businesses to private companies, governments, non-governmental organizations, nonprofit organizations and private individuals. KAA's approach to work is driven solely by our commitment to provide you with a high quality of service that exceeds your expectations and to find sound, practical solutions that we deliver for the best value possible. As announced by Total on 9th January 2017, Total and Tullow have entered into an agreement for Total to acquire an additional 21.57% interest from Tullow in the Uganda Lake Albert oil project. Dentons is pleased to be advising Total on this transaction.